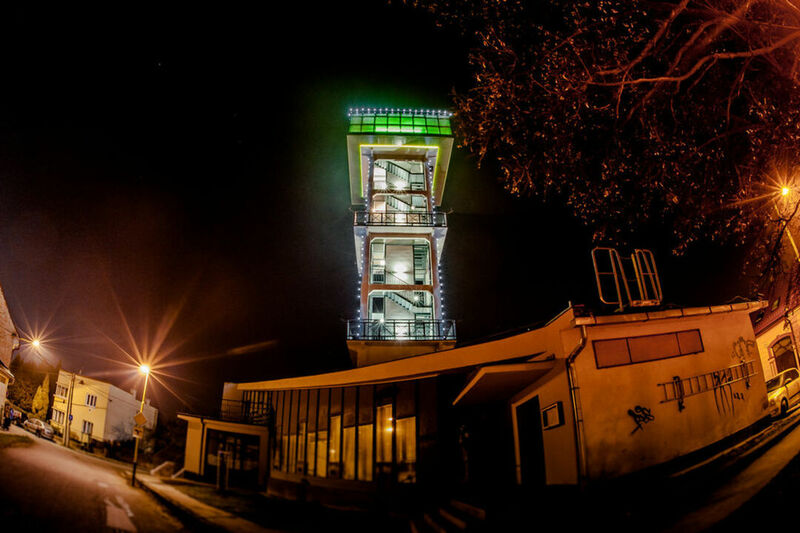 The Water Tower was built in the early 20th century as part of a water supply network project, and it includes a 350 cubic metres reservoir. 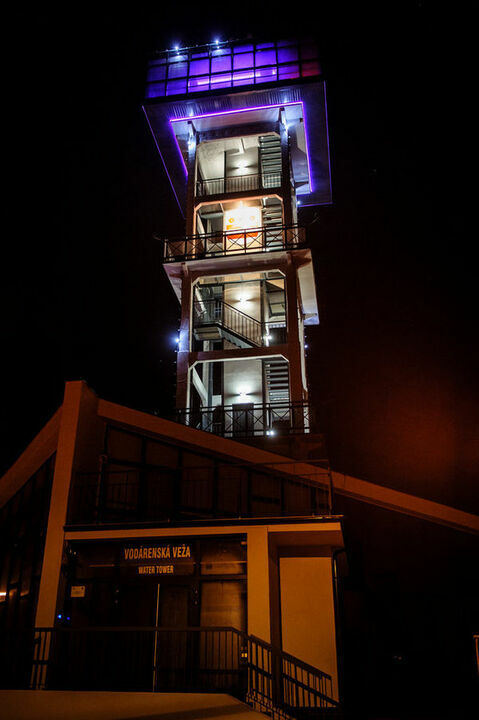 The lower levels of the Tower (29 metres) comprise a restaurant and shops, and at the top are glassed areas with great views. The Tower has a view across Prešov - and you can even see the Tatras mountain range! The Tower was one of the first buildings by Viliam Glasz in the city area, constructed between 1910 and 1918. It functioned as a tank for non-potable water.